Below you fill find all funeral homes and cemeteries in or near Ocean Springs. Suburbs of Ocean Springs: Ocean Spgs, Fontainebleau, Gulf Hills, Gulf Islands National Seasho, Gulf Park Estates, Larue, Latimer, Polfry, Van Cleave, Windsor Park. Ocean Springs is also known as: Jackson County / Ocean Springs city. Their current mayor is Mayor Connie Moran. Zip codes in the city: 39564, 39565, 39566.
be purchased from one of the local funeral shops we partner with. Some of the notable people born here have been: Irving Spikes (american football player), and Eric L. Harry (novelist and lawyer). Ocean Springs is a city in Jackson County, Mississippi, about 2 miles (3.2 km) east of Biloxi and west of Gautier. It is part of the Pascagoula, Mississippi Metropolitan Statistical Area. The population was 17,225 at the 2000 U.S. Census. As of the 2010 U.S. Census, the city of Ocean Springs had a population of 17,442.The town has a reputation as an arts community. Its historic and secluded downtown area, with streets lined by live oak trees, is home to several art galleries and shops. It is also home to a number of ethnic restaurants relatively uncommon in surrounding communities.Ocean Springs was the hometown of the late Walter Inglis Anderson, a nationally renowned painter and muralist who died in 1965 from lung cancer. The town plays host to several festivals, including its Peter Anderson Festival and The Herb Festival.Ocean Springs was severely damaged on August 29, 2005, by Hurricane Katrina, which destroyed many buildings along the shoreline, including the Ocean Springs Yacht Club, and the wooden replica of Fort Maurepas, and gutted or flooded other buildings. Katrina's 28 ft (8.5 m) storm surge also destroyed the Biloxi Bay Bridge, which connected Biloxi to Ocean Springs. It was written on December 24th, 2017 that Richard "Cleve" Hughes passed away in Ocean Springs, Mississippi. Hughes was 68 years old. Send flowers to express your sympathy and honor Richard "Cleve"'s life. It was reported on August 24th, 2017 that Constance C "Connie" Lotz (Croke) perished in Ocean Springs, Mississippi. Ms. Lotz was 95 years old and was born in Evansville, WI. Send flowers to express your sorrow and honor Constance C "Connie"'s life. It was reported on April 16th, 2017 that Kathy A Blazer died in Ocean Springs, Mississippi. Blazer was 66 years old and was born in Cincinnati, OH. Send flowers to express your sympathy and honor Kathy A's life. It was noted by The Sun Herald on April 12th, 2017 that Kathy A Blazer died in Ocean Springs, Mississippi. Blazer was 66 years old and was born in Cincinnati, OH. Send flowers to express your sympathy and honor Kathy A's life. It was written by The Sun Herald on April 12th, 2017 that Vernabel Mae Crane perished in Ocean Springs, Mississippi. Crane was 91 years old. Send flowers to express your sorrow and honor Vernabel Mae's life. It was reported by The Sun Herald on April 12th, 2017 that Irene E Truesdell passed on in Ocean Springs, Mississippi. Truesdell was 96 years old. Send flowers to express your sorrow and honor Irene E's life. It was written by The Sun Herald on April 11th, 2017 that Mildred Bethea (Boatright) perished in Ocean Springs, Mississippi. Ms. Bethea was 89 years old and was born in Harper, TX. Send flowers to share your condolences and honor Mildred's life. It was noted by The Sun Herald on April 11th, 2017 that William Joseph "Opy" Creel passed on in Ocean Springs, Mississippi. Creel was 54 years old. Send flowers to share your condolences and honor William Joseph "Opy"'s life. It was reported by The Sun Herald on April 11th, 2017 that Juliam D "Jay" Holtorf died in Ocean Springs, Mississippi. Holtorf was 75 years old. Send flowers to express your sympathy and honor Juliam D "Jay"'s life. Locals and tourists can still purchase freshly harvested shrimp, fish, crabs, and oysters to this day because of this thriving industry. He believed the local springs had healing qualities. The Biloxi-Ocean Springs bridge, part of Highway 90 along the beach, was destroyed and was a widely broadcast visual testament to the hurricane's impact. The name Ocean Springs was coined by Dr. The site was maintained well into the early 18th century. 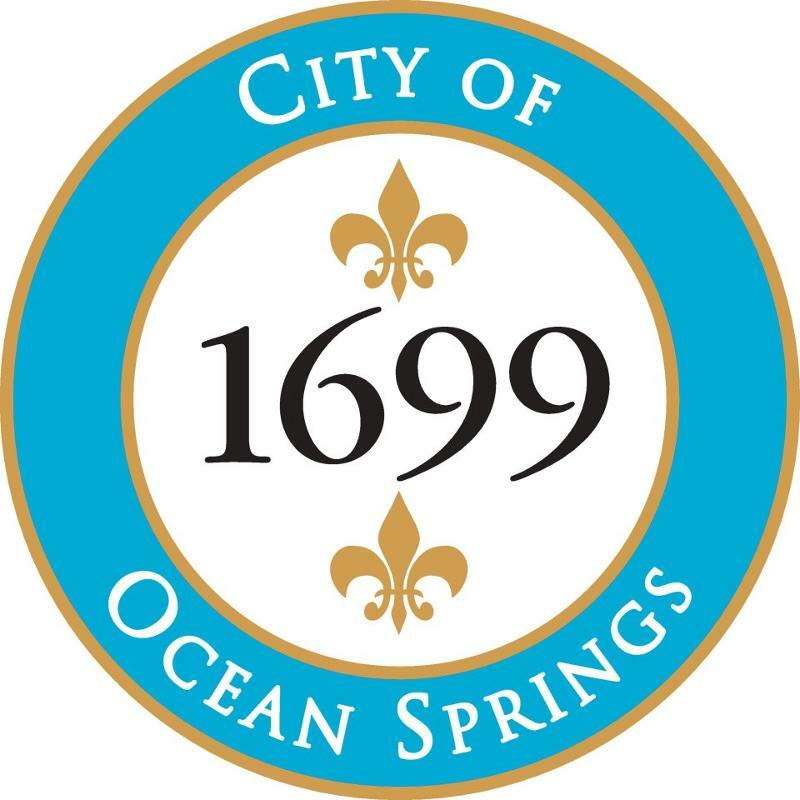 The official website for the city of Ocean Springs is http://ci.ocean-springs.ms.us/. Here are the results for funeral homes in Ocean Springs Mississippi. You can find some of the best funeral homes businesses serving Ocean Springs. Listing all funeral homes in Ocean Springs, Mississippi so you can easily send flowers to any location (same day delivery) or find any funeral service. Find a Funeral Home inOcean Springs, Mississippi MS to provide the caring burial and ceremonial services your family deserves. Find a map, directions and more for Bradford-O'Keefe Funeral Home in Ocean Springs, MS.
We work with local florists and flower shops to offer same day delivery. You will find budget sympathy flowers in Ocean Springs here. Our funeral flowers are cheap in price but not in value.